As you are aware, Pastor Gall had a cardiac event and was taken to St. John’s Hospital in Springfield for treatment on Saturday, November 3rd. After tests and treatment, he returned home on Tuesday, November 6th. He has been advised that due to his diabetes and other issues, he was not a candidate for surgery to repair the damage. His health care will involve medications and rehabilitation. Please keep him and Ruth in your prayers. Pastor Fortkamp has graciously offered to help us again in this time of need. However, due to the original very heavy worship schedule during Advent and Christmas, and the limited professional staff available, the Board of Elders has decided to make changes to our December services, downsizing from 26 to 17 services. Commencing December 1, we are canceling all Saturday and noon midweek services in addition to the 11:00 p.m. Christmas Eve service. 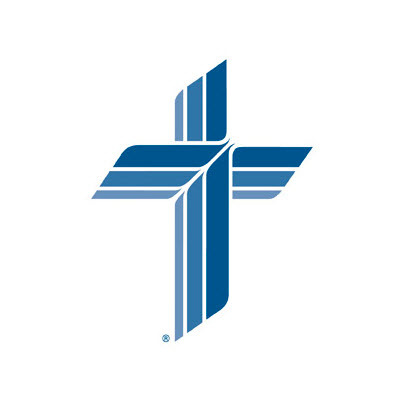 Those who are only able to worship on Saturdays are encouraged to consider our local sister congregations: Grace in Dieterich and Immanuel in Altamont. We are sorry for any inconvenience to those in our church family. Please feel free to contact any of your elders for questions. Thank you for your understanding.